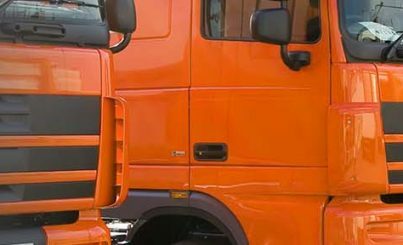 Our body-worn cameras (BWCs), powered by Edesix Technology, are the ideal portable CCTV solution for protecting your fleet workers with easy-to-use HD video and audio recording. This wearable device technology gives the public facing staff members, such as police, paramedics, public servants, security personnel and others an added layer of protection and peace of mind against abusive behaviour, false complaint and litigation. 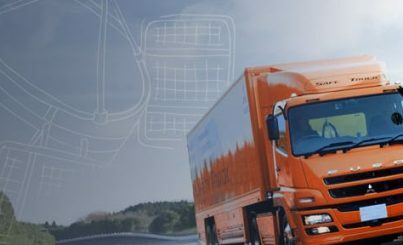 If paired with Exeros vehicle CCTV technology the user will benefit from protection and security both inside and outside the vehicle. 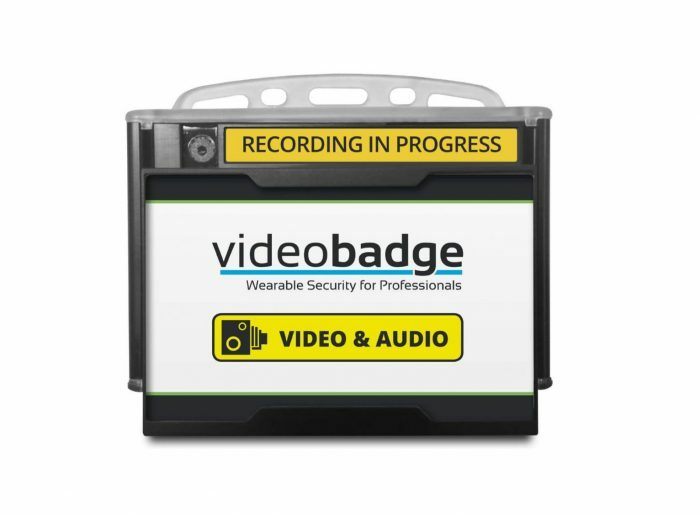 The VB-100 has an iconic ID-badge look, favoured by many customer-facing wearers such as security personnel, care staff and parking enforcement officers. 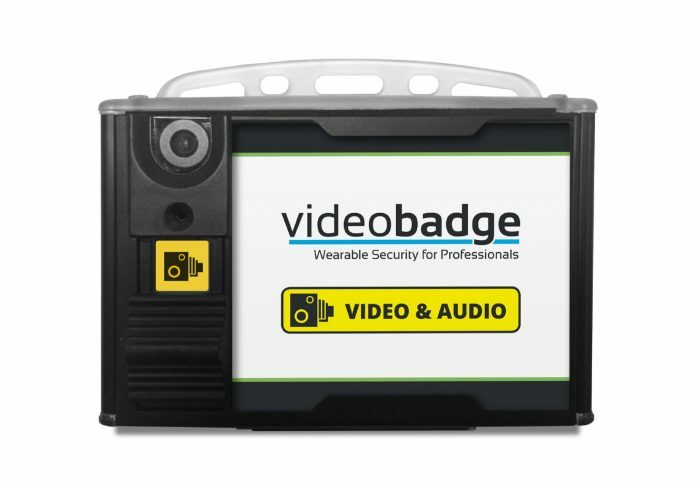 Favoured by police, this robust Videobadge has all the features of VB-100 plus a wider lens and 720P HD video capture. 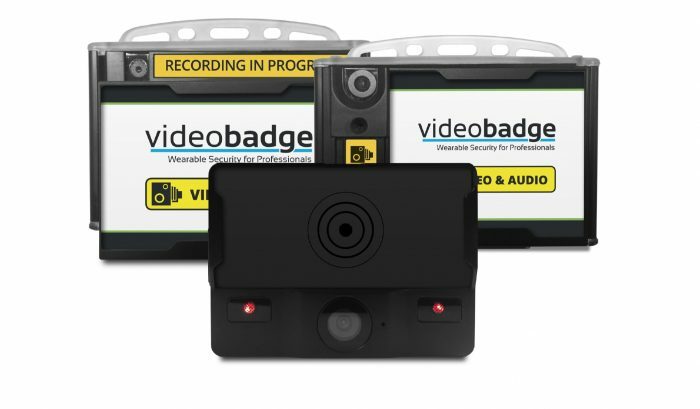 The most advanced body worn camera available with added battery life, customisable buttons & LED’s as well as Wi-Fi footage streaming, the VB-300 is perfect for any user. 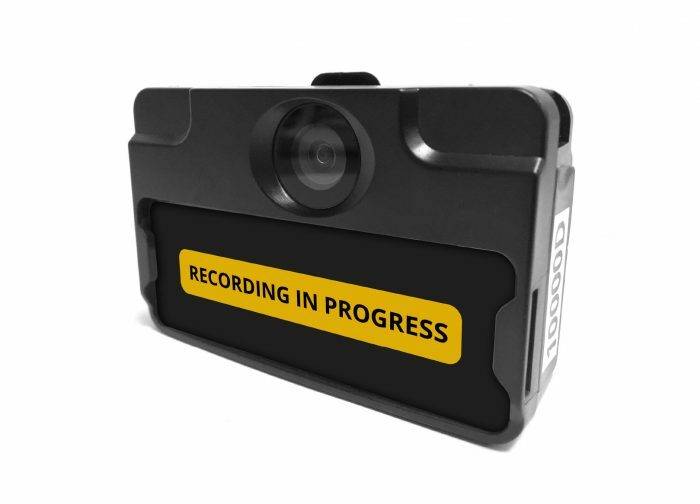 Small and lightweight, The VT-100 is ideal for incident recording and streaming. 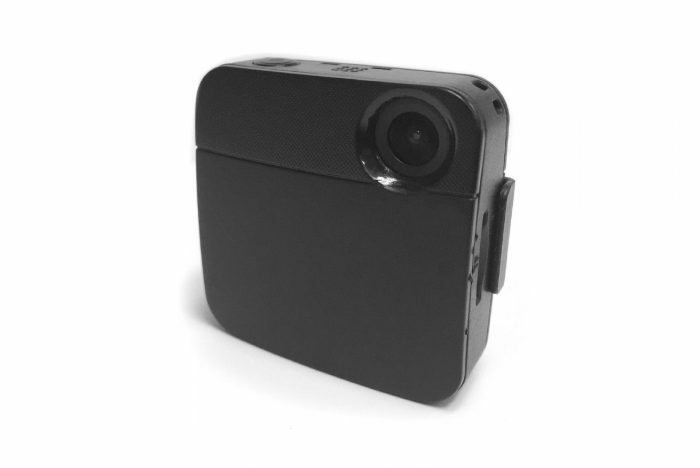 Features full HD recording with a six month long standby battery and enabled live streaming. 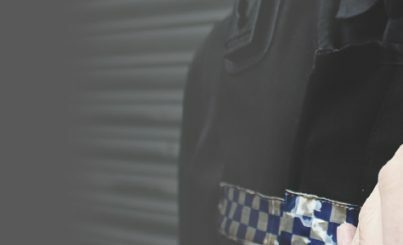 The VT-50 is the smallest and most discreet body-worn camera, designed for incident recording, as the camera can be on standby for six months at a time, until needed. Lightweight and simple to use. 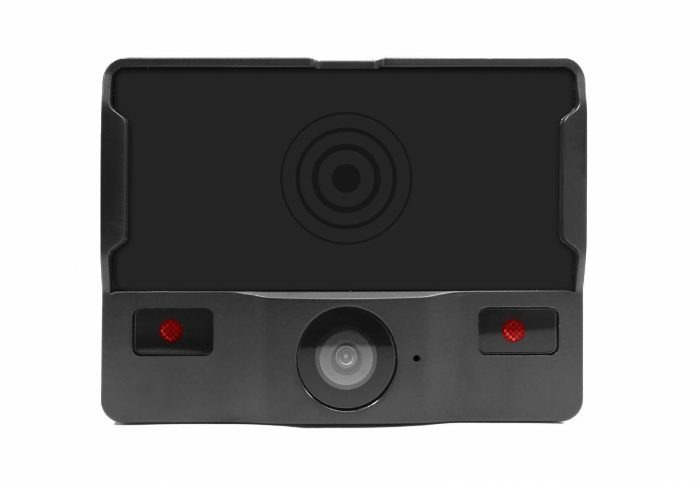 All cameras come with an array of mountings & fixing to work with any uniform and situation. Every camera is encrypted, meaning your footage is safe, tamper-proof and inaccessible to unauthorised users. All cameras are capable of day and night recording, and have a simple-to-activate record function for capturing HD footage.